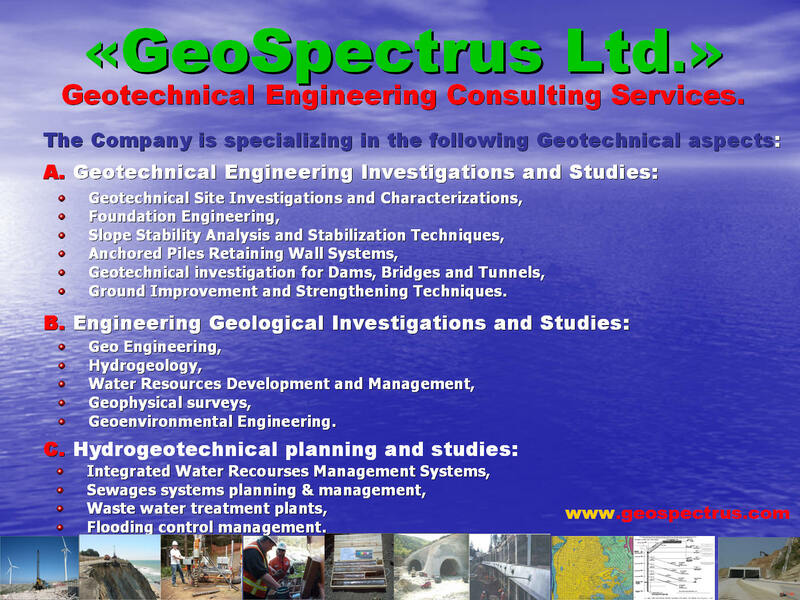 GeoSpectrus Ltd shall be an innovative full-service geotechnical and geophysical consulting and services organization specializing in the application of geophysics, geologic and hydrogeologic characterization, geo-engineering, and geo-environmental investigation methods, to the engineering, environmental, and petroleum exploration industries. 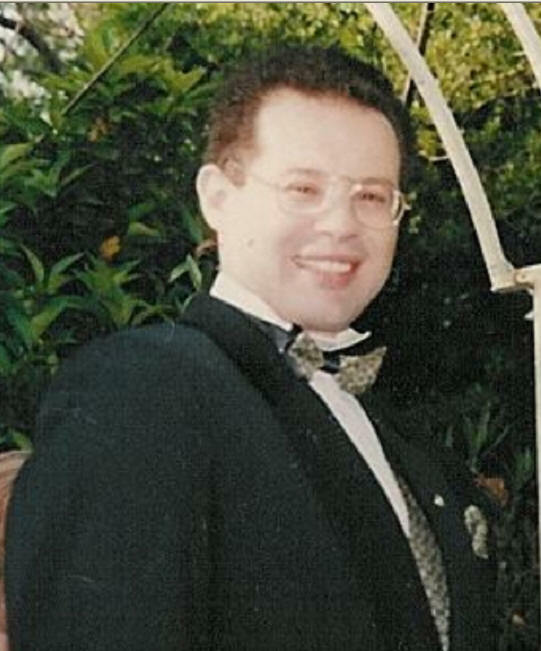 In addition to these services, AOA is also a reputable science and technology development group, providing clients with innovative and integrated ideas and survey techniques, custom instruments and equipment technology development, along with integrated data processing and GIS based geologicgeographic modeling. Understanding subsurface soil structure and site geology, and area hydrogeology, is often based on knowledge obtained from various types of geophysical and geoscientific information and investigation techniques. 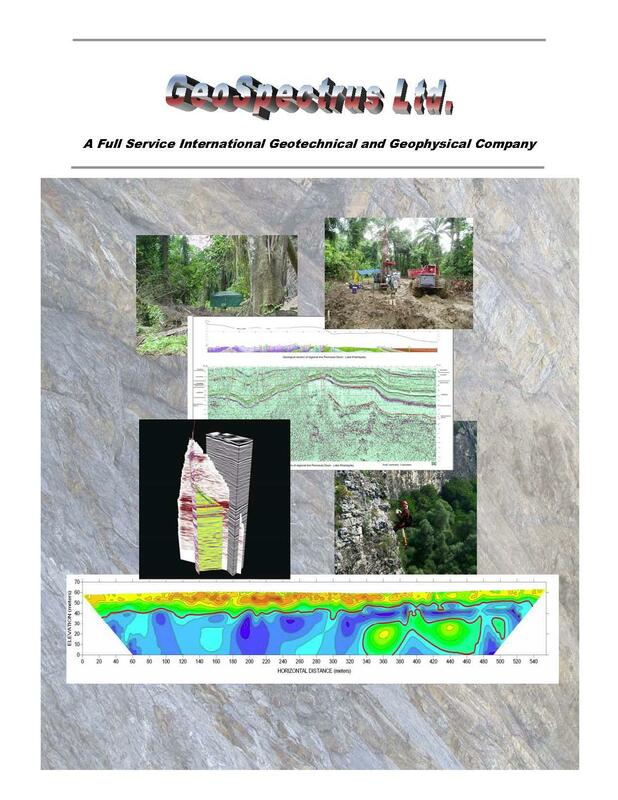 One of the principal service missions at GeoSpectrus is to provide engineering, environmental, and petroleum exploration companies with a range of geophysical and geologic investigation services designed to achieve client objectives for almost any type of subsurface characterization or site investigation project. 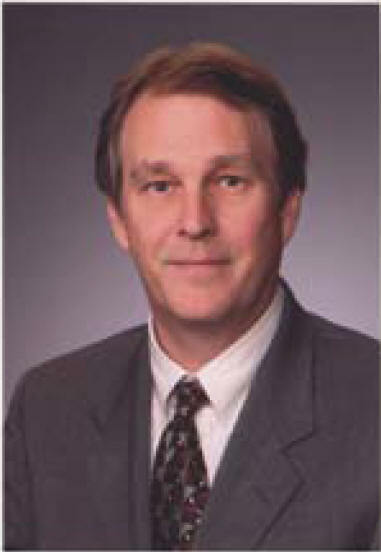 Whether the project calls for a simple single method of investigation, or requires the application of multiple survey methods to provide comprehensive site characterization, GeoSpectrus has diverse capabilities with the application of geophysics and geologic characterization techniques for petroleum exploration/exploitation, land environmental and engineering studies, shallow water marine geophysics, and project integrated geologic – GIS, ArcGIS, and GPS/DGPS surveying and mapping. 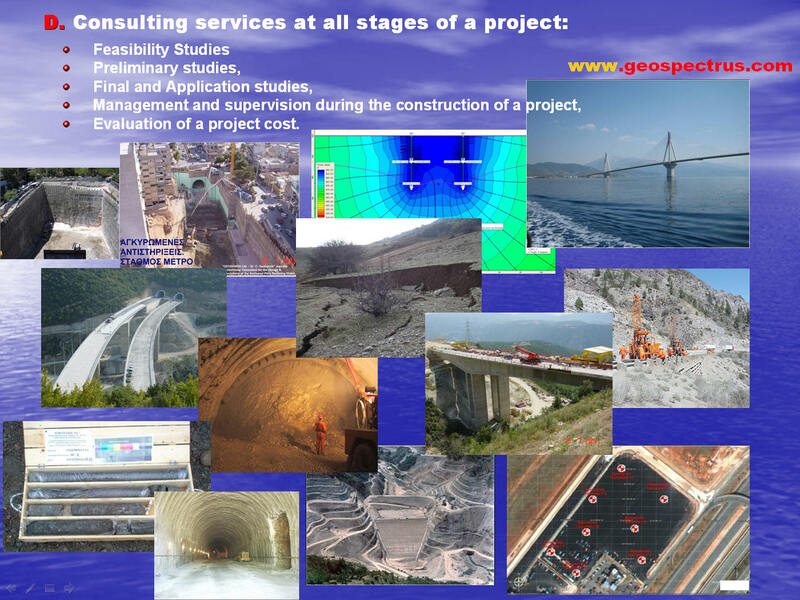 Consulting programs are offered to clients that have requirements for specialized instruments and equipment, along with survey design and field operation planning for surveys in unique and difficult environments. 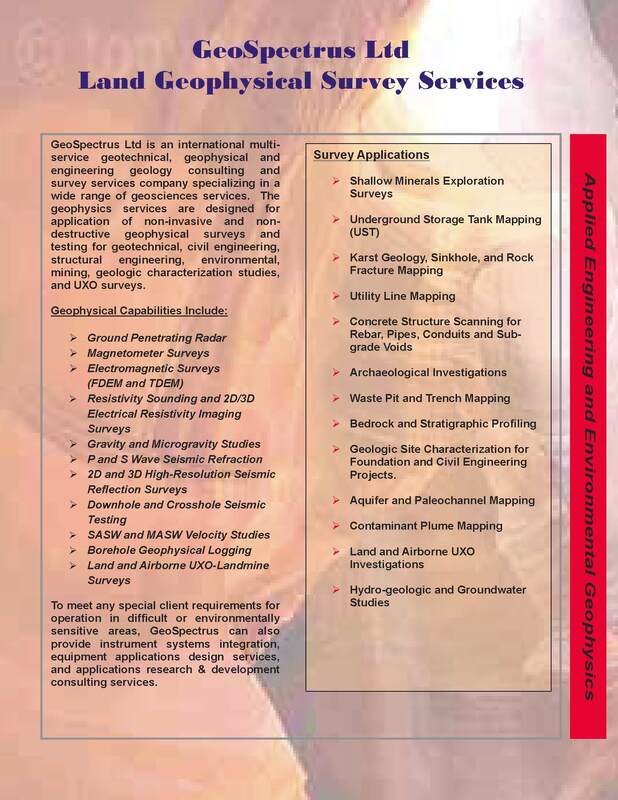 Working with affiliate consultants and business partners, GeoSpectrus can form dedicated teams to handle a variety of project tasks, including survey design and planning, systems and technology integration, field data acquisition, data processing, and geophysical/geologic mapping and modeling. The company, its affiliate consultants, and strategic technology partners, have extensive geoscience and geophysical project experience throughout the United States and around the world. Combined technology resources can be made available to provide all the necessary geophysical equipment, geophysical personnel, environmental specialists, and geologic engineers required for almost any type of project. Foundation and Structural Engineering Consulting Services.